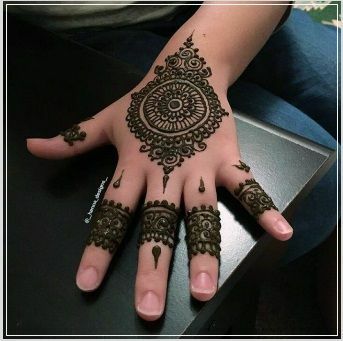 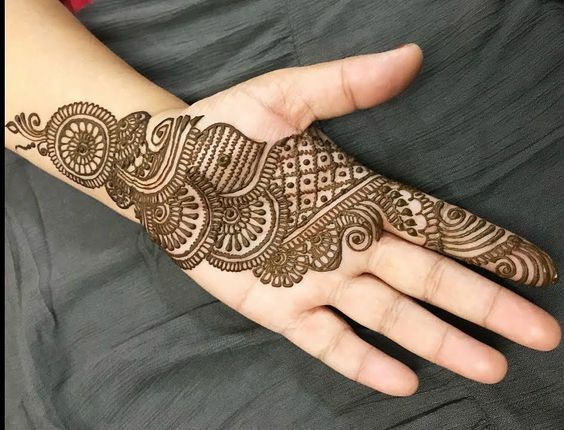 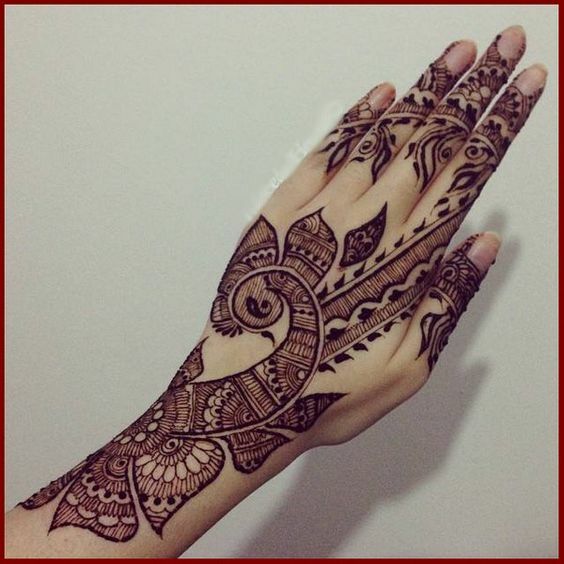 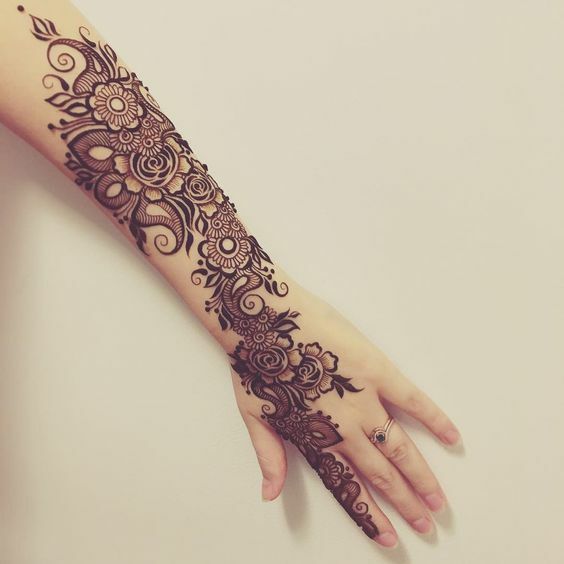 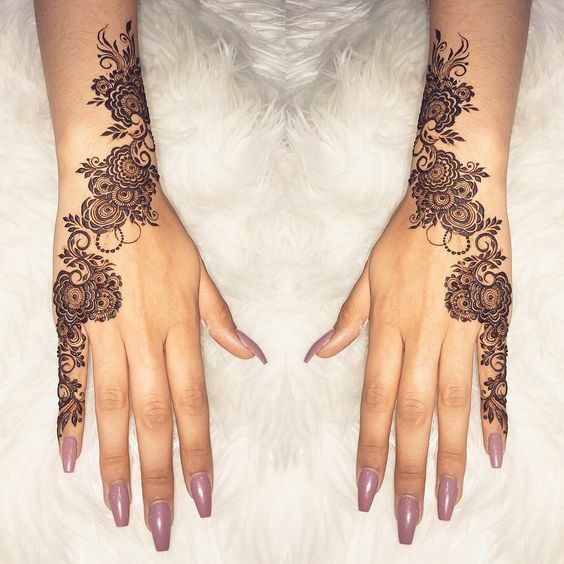 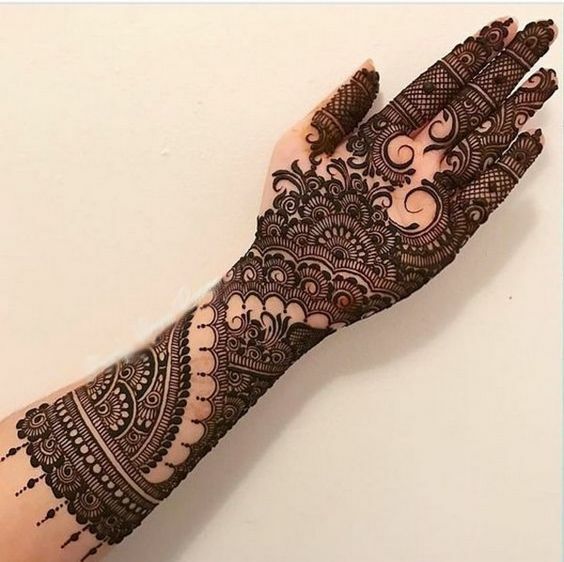 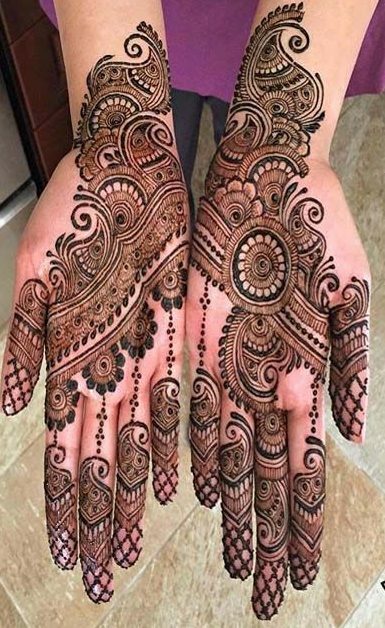 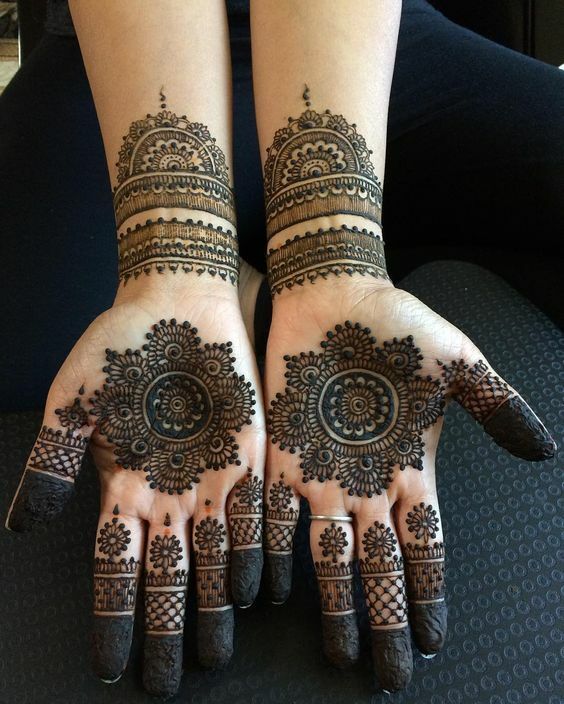 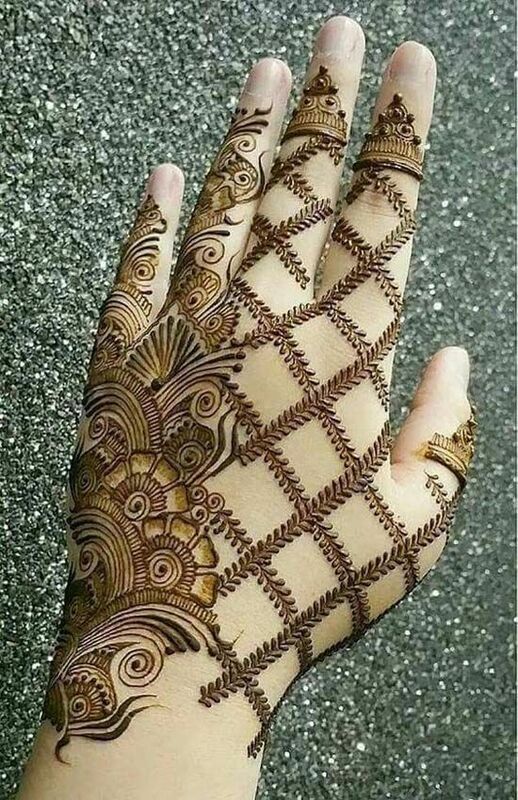 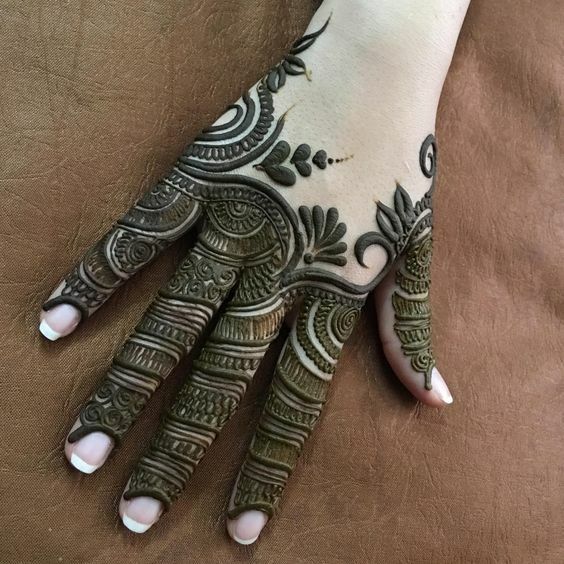 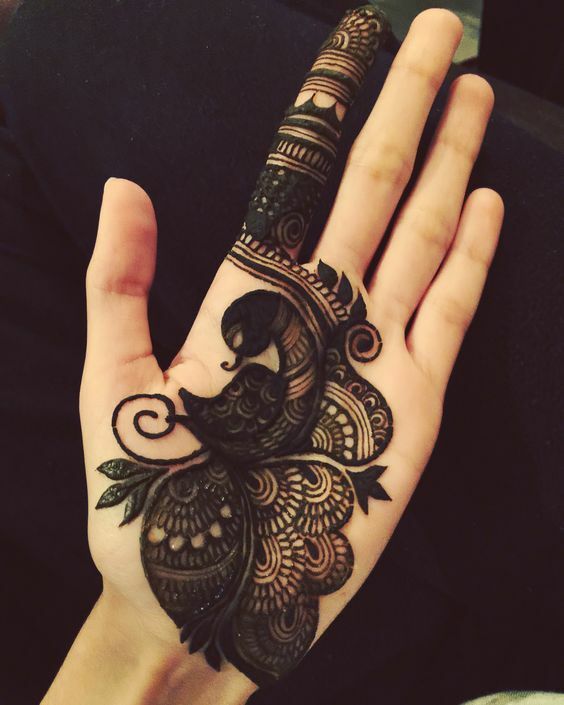 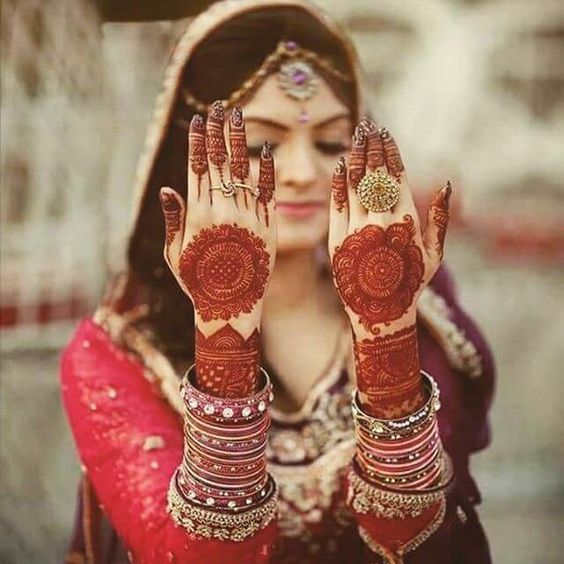 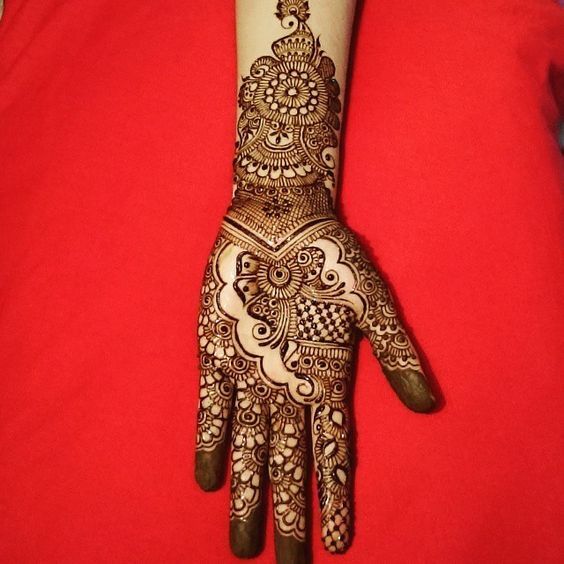 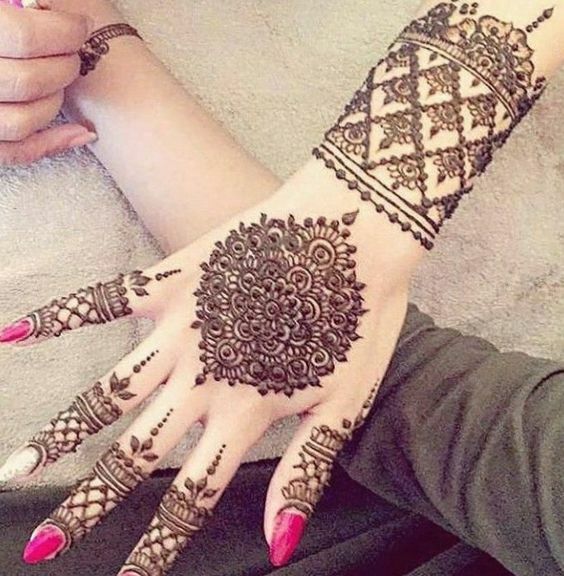 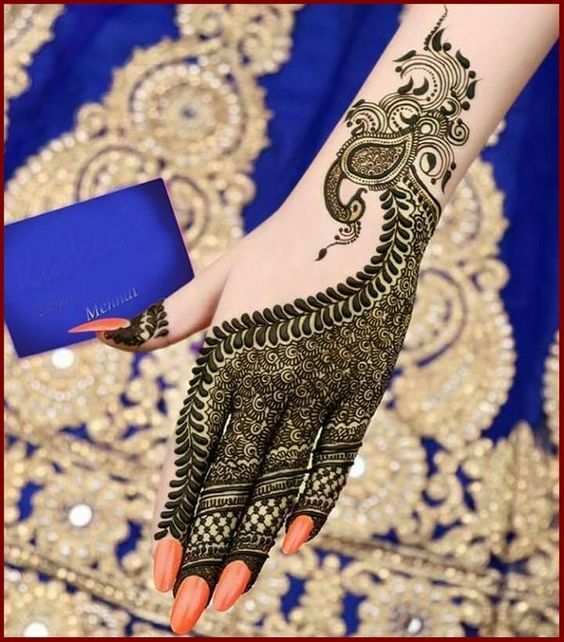 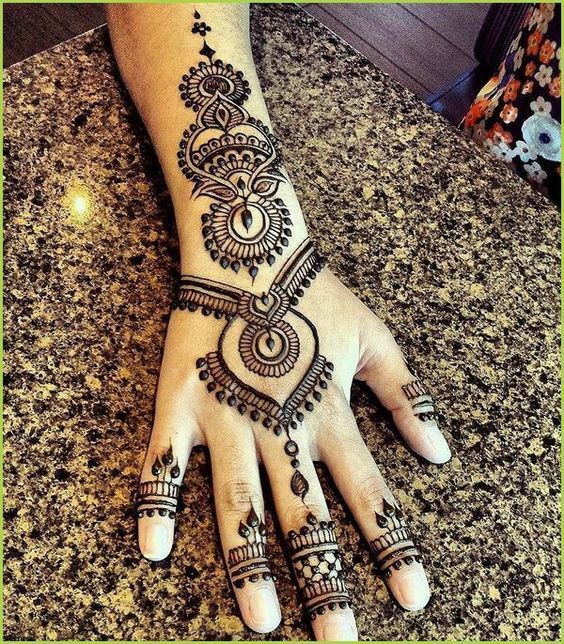 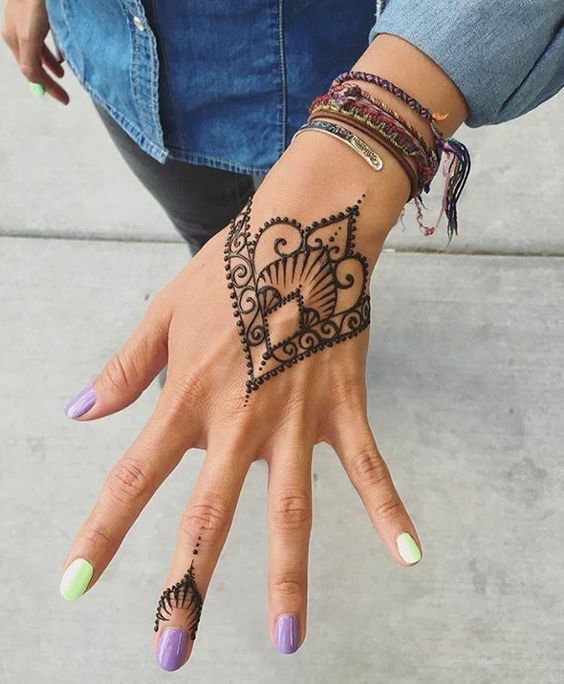 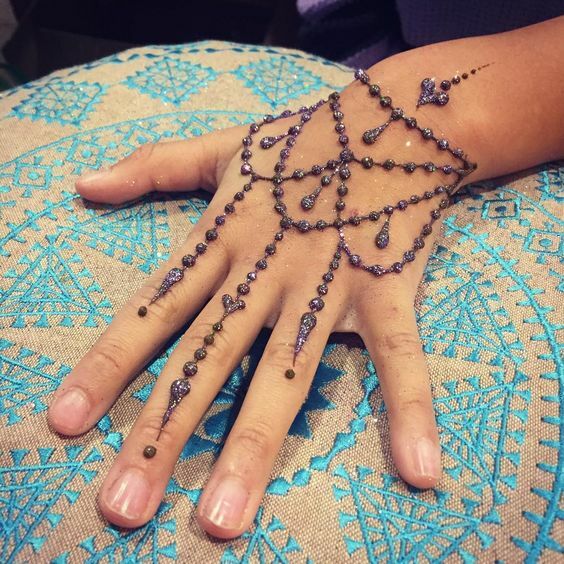 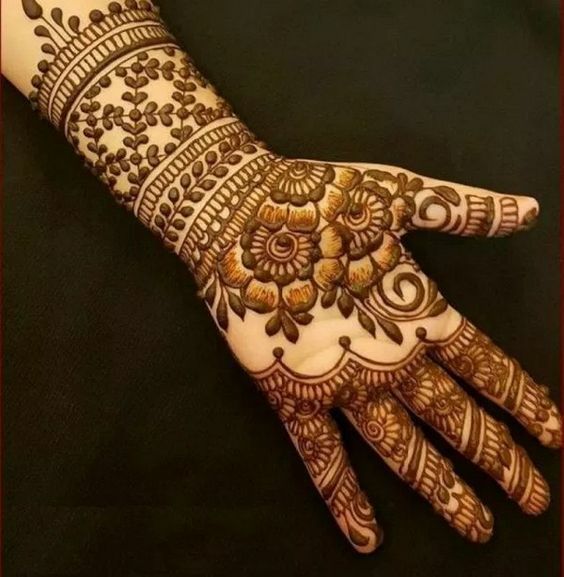 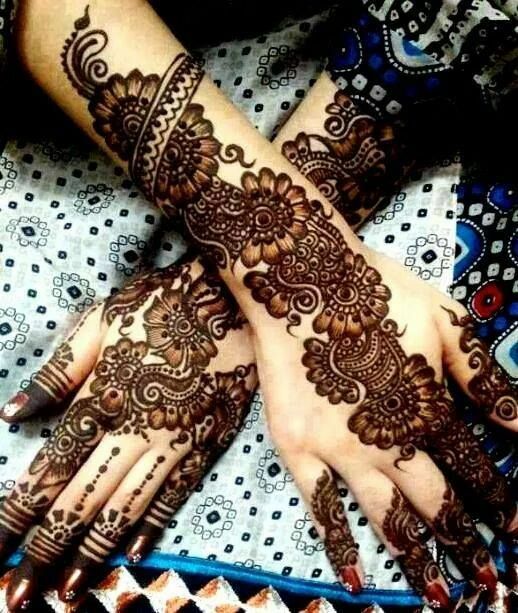 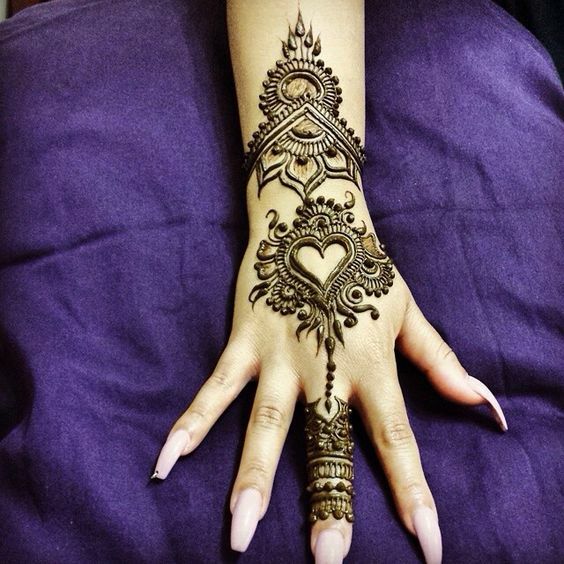 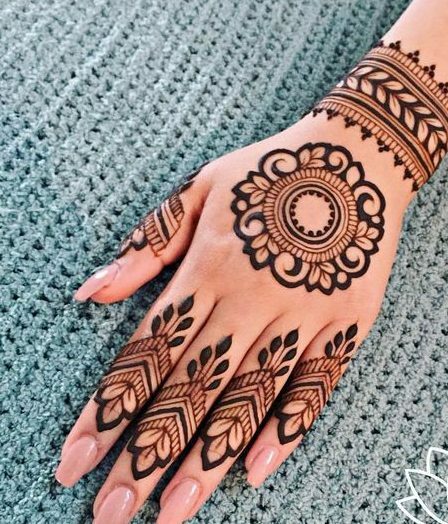 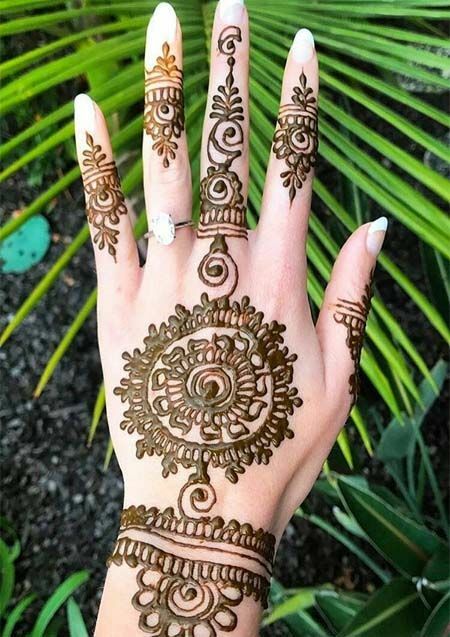 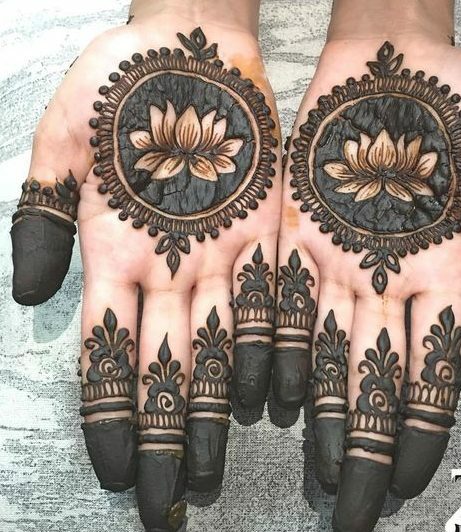 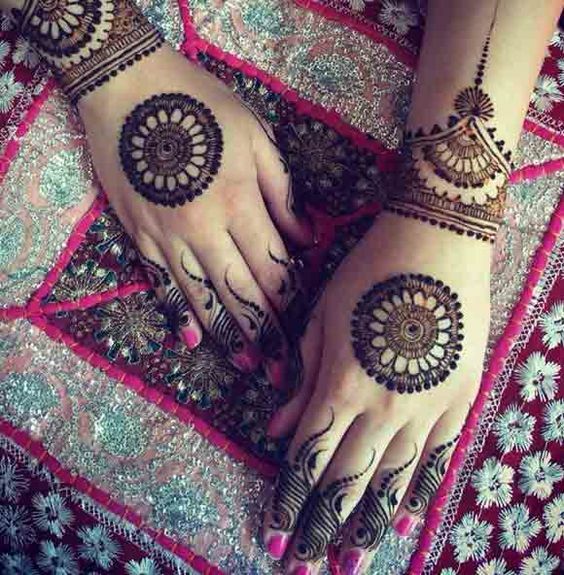 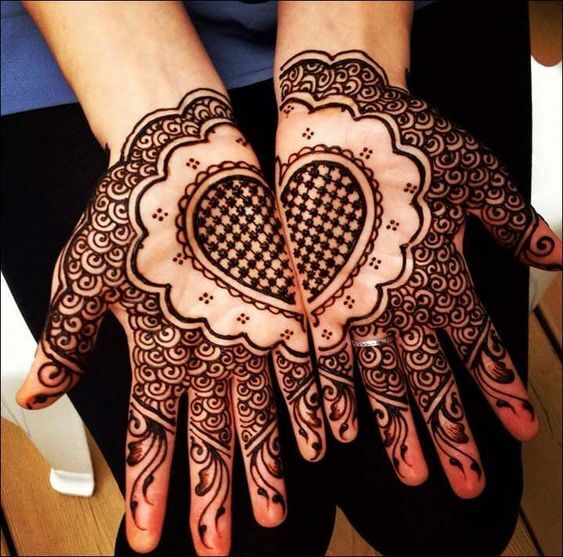 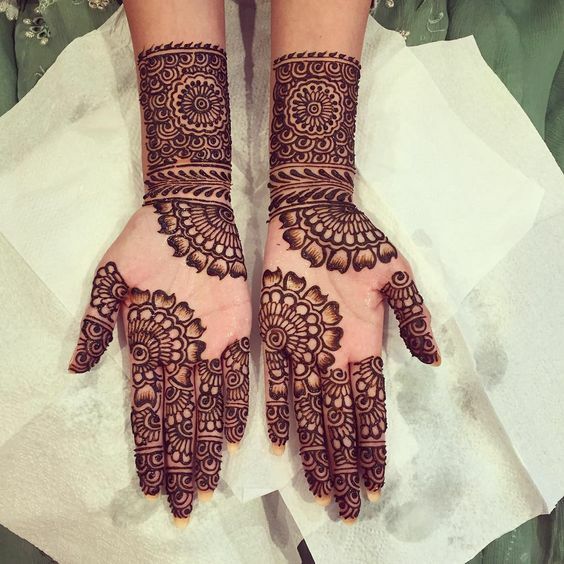 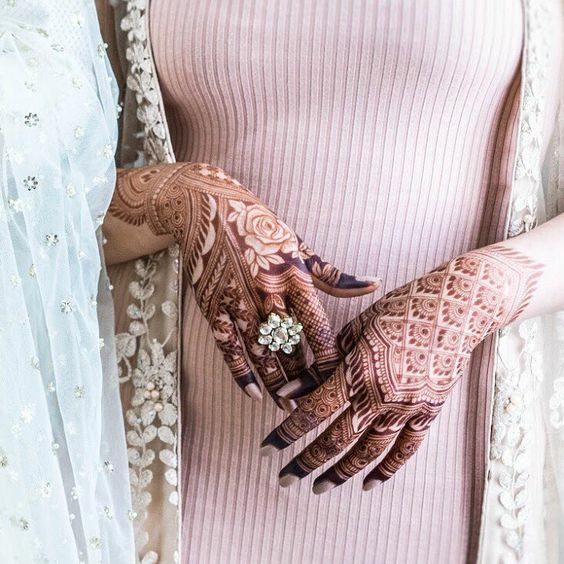 Brides who are in search of a mehndi design that only covers their hand and doesn't look very bold and traditional can stop their search now. 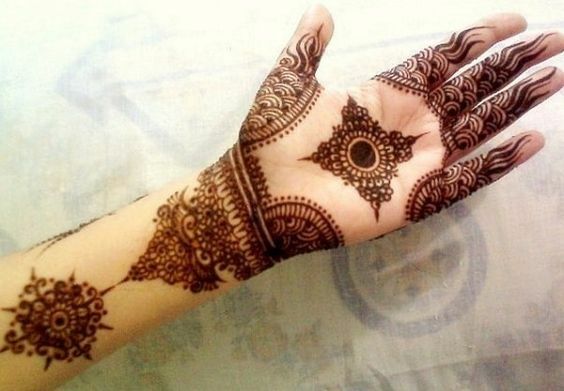 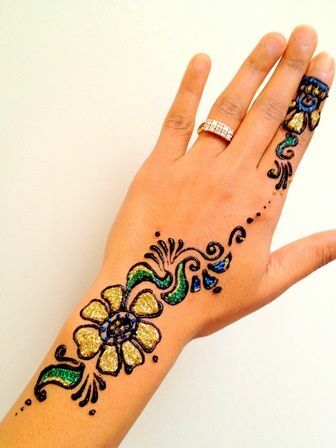 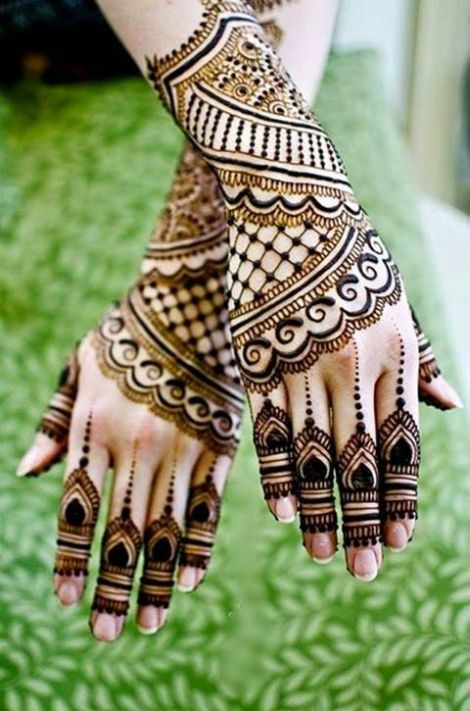 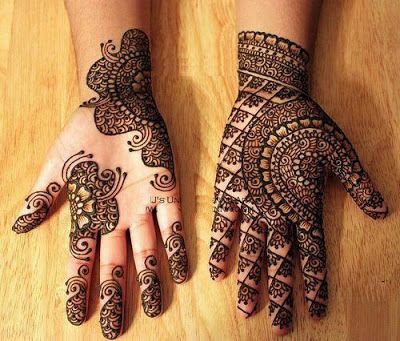 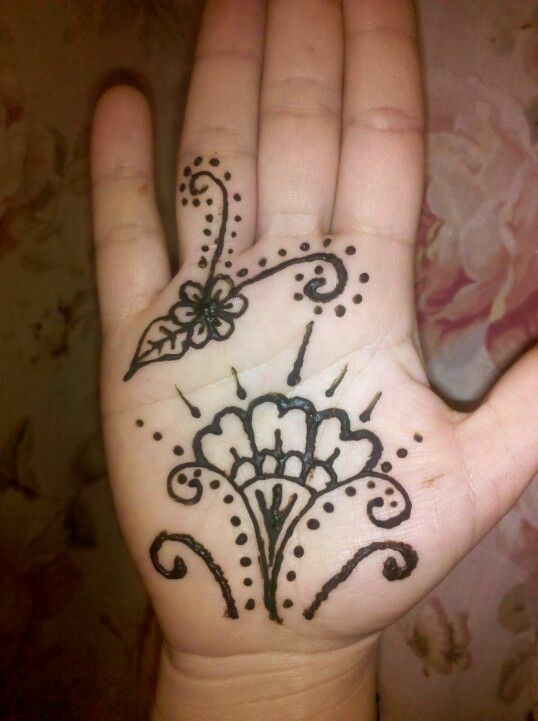 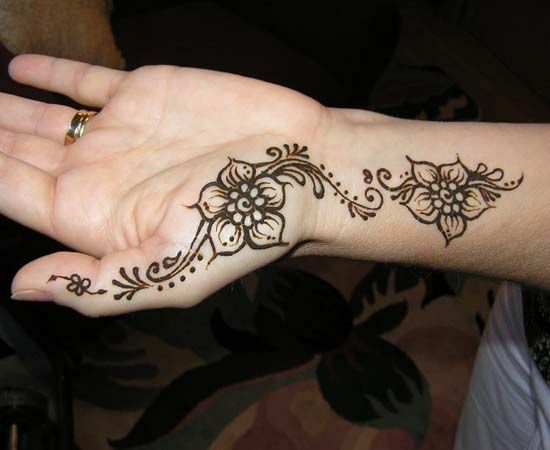 I have come up with this stunning mehndi design which is perfect and the patterns are to die for. 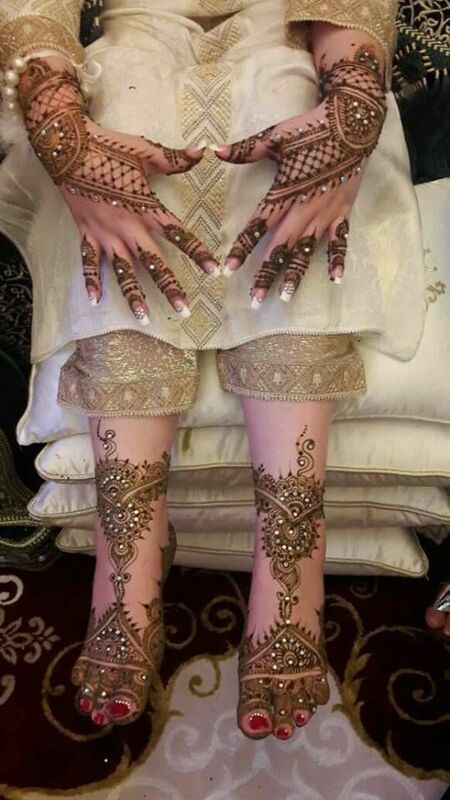 Not all brides like getting their feet loaded with a lot of mehndi. 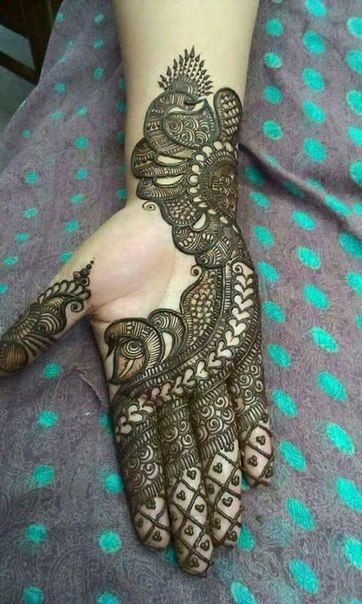 Some of them actually like keeping it simple and not go over the board. 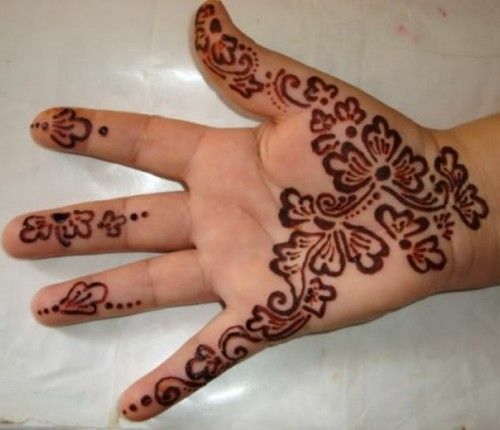 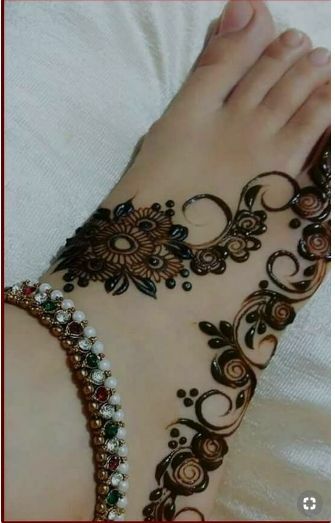 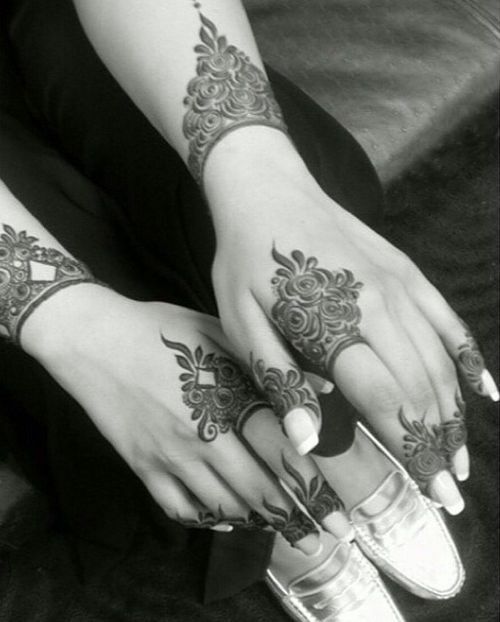 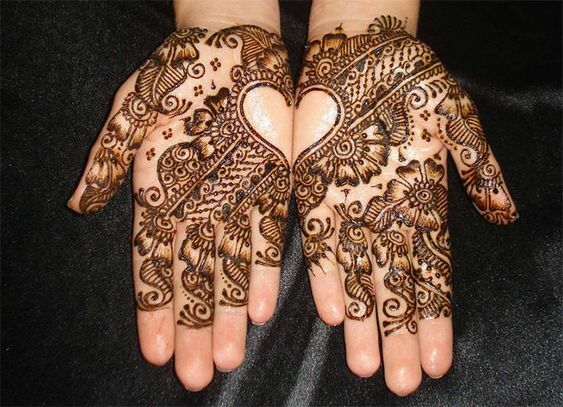 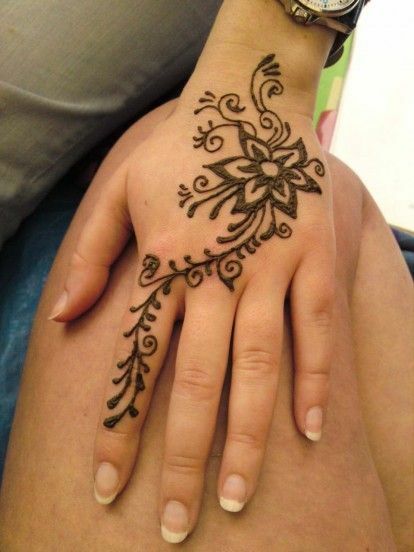 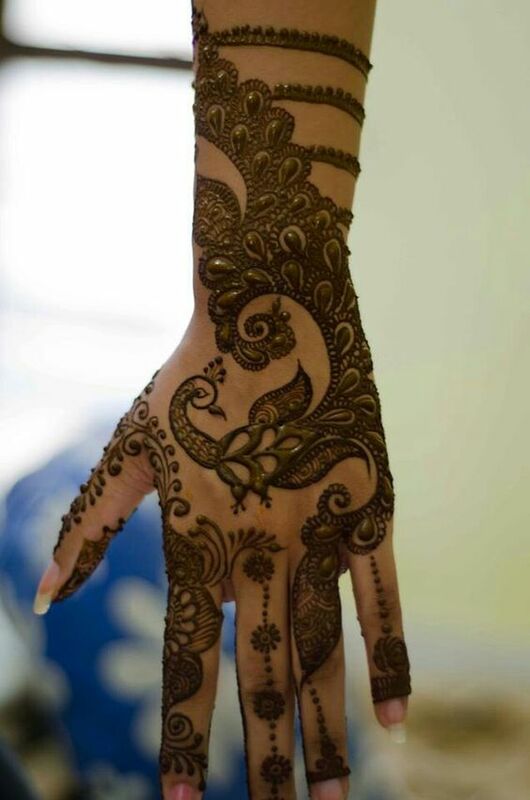 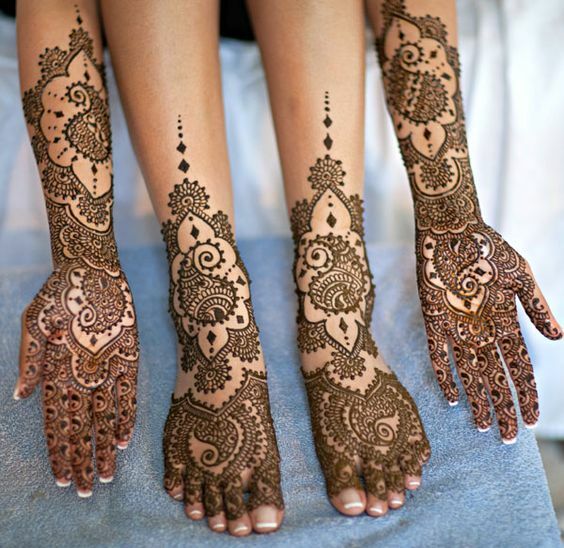 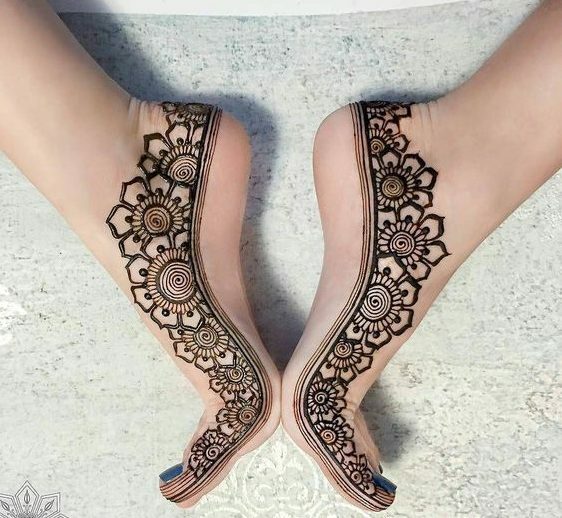 So, for such brides here is the perfect mehndi design that you can go for which has design just on the side of the feet.